Working together to build successful charities. 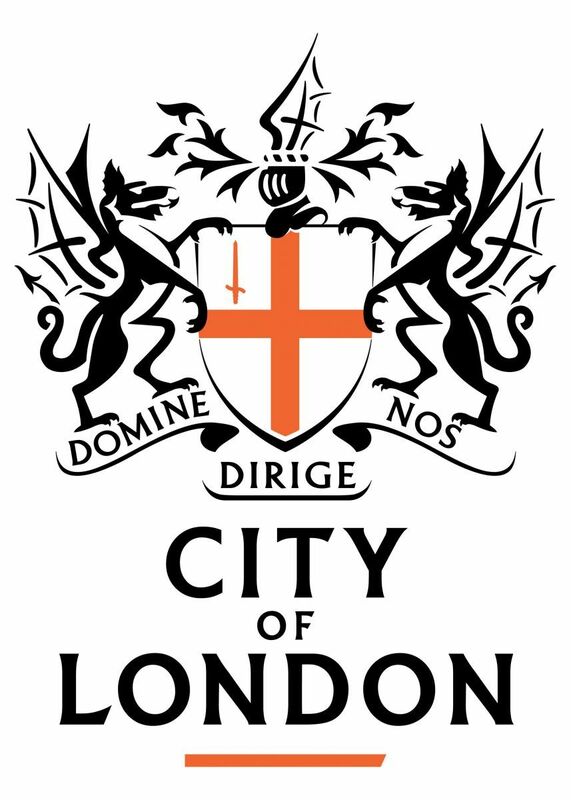 We're working with City Bridge Trust to help build successful charities. STRIVE offers free management consultancy projects providing independent, confidential business advice and guidance to City Bridge Trust grant holders, whose primary purpose is addressing the issues of poverty, disability or social exclusion. The Cranfield Trust has been working with charities for nearly 30 years, delivering management consultancy projects that support charities with everything from strategic planning to improving financial processes, building a strong board or creating an effective marketing plan. Leadership and strategic direction - Governance, business planning, mentoring, and marketing. People management - Organisational structure, recruitment and retention processes, merger and collaborative working. Financial management and sustainability - Process improvements, understanding costs, forecasting and scenario planning. Performance and impact - KPIs, impact reporting, and developing performance tools. At the Cranfield Trust, we recognise that being a Charity Leader is rewarding but in small charities can sometimes feel isolating. Mentoring from the Cranfield Trust can offer a senior level ‘critical friend’, someone who can share their knowledge and experience, whilst supporting you to consider your leadership decisions and impact. You'll receive highly skilled insight, innovative ideas, challenge, and reinforcement from a Cranfield Trust Mentor over 1-2 hours, every 4-6 weeks. A mentoring relationship is confidential and supportive to your development needs and that of the organisation you lead. City Bridge Trust think it is important that STRIVE is completely confidential, to allow charities to be open and transparent and get the most out of the programme. The Cranfield Trust works directly with individual charities and at no point share with City Bridge Trust which of their grant holders we have worked with. You must be a City Bridge Trust grant holder whose primary purpose is addressing the needs of poverty, disability or social exclusion. Unfortunately, we are unable to support animal charities, schools, environmental charities, historic buildings or other organisations whose primary purpose in not focused on people issues/human suffering. You need to have sufficient time to devote to a management consultancy project - our volunteers provide mentoring support, rather than taking the work away from you. Your charity must be based in the UK (even if supporting work overseas). Any project undertaken must be agreed by your charity's trustees and senior management team. Applying for STRIVE couldn't be easier. Simply read our Guide to getting started, take a look at our FAQs, then get in touch with us to apply. Call us now on 01794 830338 for an informal chat and to find out more about how STRIVE can make a difference to your charity. In February 2018, the Cranfield Trust and City Bridge Trust hosted an event in London, bringing together charity leaders and funders to discuss external support for the voluntary sector. From discussions on the day and a nationwide survey of charities, we have produced a report showing the findings and offering recommendations to help shape the future of funder plus services.